They are sun dried or lightly toasted to eliminate any existing poisons in the kernels and sold in the streets especially in Andalusia. 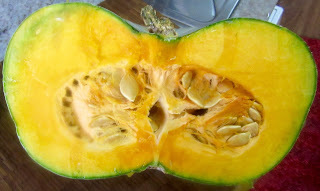 Melon seeds are used in medicines to treat diabetes today. It is now known that melon seeds are known to reduce cardiovascular risks by normalizing blood-fat levels. They contain nutrients, which help to heal wounds. They reduce osteoporosis and promote healthy teeth and bone growth. Melon seeds are rich in protein and omega 3 fatty acids. 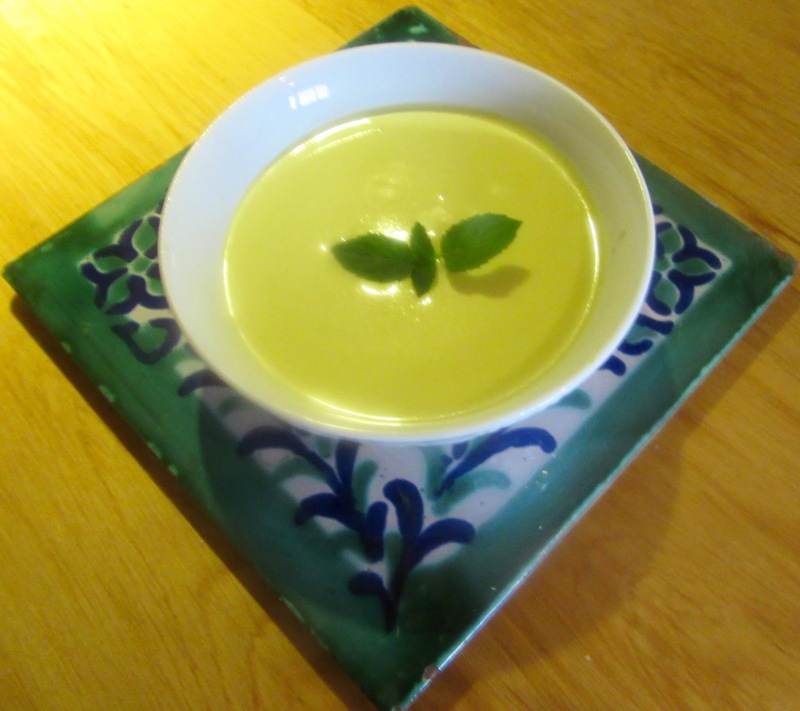 See blog titled Majar, published February 3, 2016 for Nola's recipe for "Gourd Seed Pudding."